From skiing and trail running to road racing, Ben Zhou jumps feet first into his jobs. Have you heard the saying “turn your passion into a career”? It’s easier said than done and for many people nailing down what their passion is can be tough. For me, I’ve always focused on flipping that statement around. My motto is: Turn your career into your passion. This professional mantra of mine started for me when I took one of my first jobs after university. I was offered a marketing role for a ski and snowboarding magazine. Before I was approached about the position, I never imagined that I would have a career – or become an expert – in skiing or snowboarding. But, I knew that if I were to take on the challenge and represent the brand, I would need to find purpose and passion in it. So, I threw myself into the role. If it had to do with skiing or snowboarding, I knew about it. 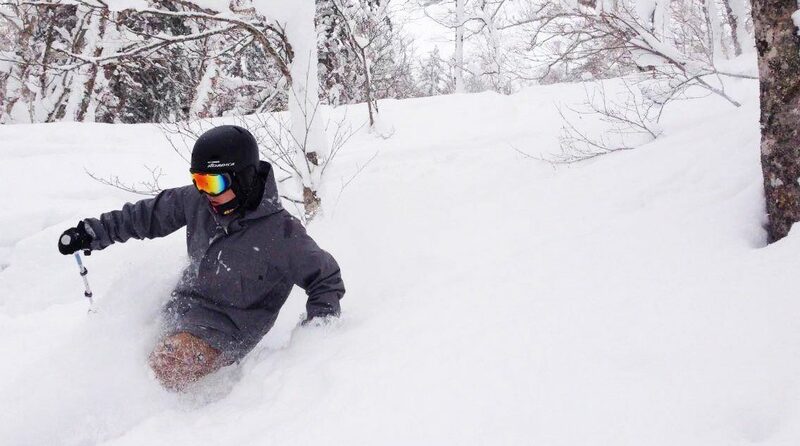 I read the history of the sports, I started networking with key industry leaders, powder and carving became my life – and it worked. Every day I fell a little more in love with these winter sports and I found that this helped fuel me in my day-to-day tasks at the magazine. Why not tackle challenges head on and open yourself up to new experiences? The rewards are fantastic. As my career progressed, I maintained this philosophy. When I started working for a trail-running brand, I traded my ski boots for trail runners. Within a few weeks of my start date, I signed up for my first race. Before I knew it, I was addicted to ultra-trail running. I still run through incredibly rugged terrain to this day and have probably clocked up more than 5,000km between training and racing. 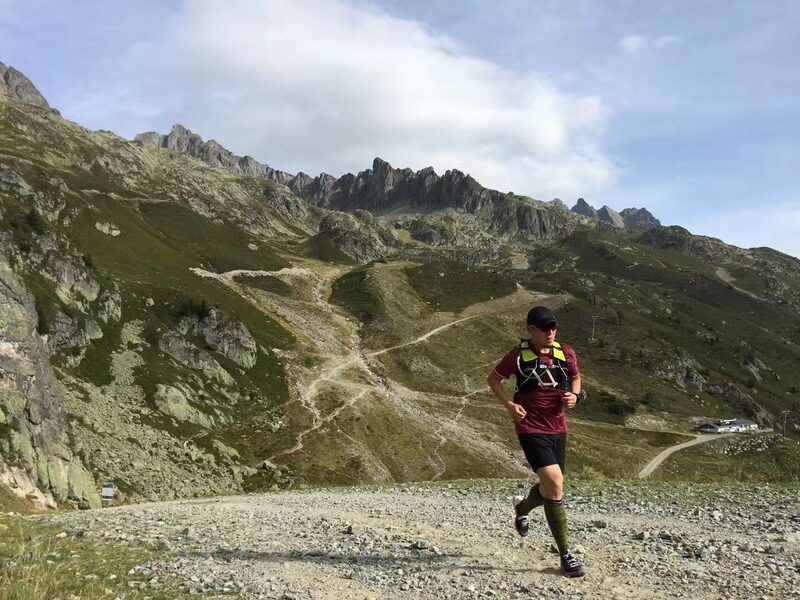 More recently, when I joined the adidas family as a marketing senior manager on the running team, I had a look at the product line that I would be focusing on and adjusted my hobbies accordingly – it was time to focus on road running. On my first day at adidas, I signed up for my first road marathon and began training. However, trying a new sport – or taking up a new hobby – doesn’t always go smoothly. On the day of my first race, it was a total failure. I cramped up, I couldn’t keep pace and ended with an unremarkable finishing time. Afterwards, it was clear that I hadn’t prepared properly. Rather than let it get me down, I took it as an opportunity to learn more about marathon training and the art of running in general. I read academic research, books, guides and interviewed professionals to develop a marathon-training regime. The insights I gained during this time were invaluable to my work and, I’m happy to say, I improved my time greatly as well. It also sparked an idea. To help grow the love of running in China, new runners need to be better prepared for big races so that they don’t feel the same despair that I did on my first go. 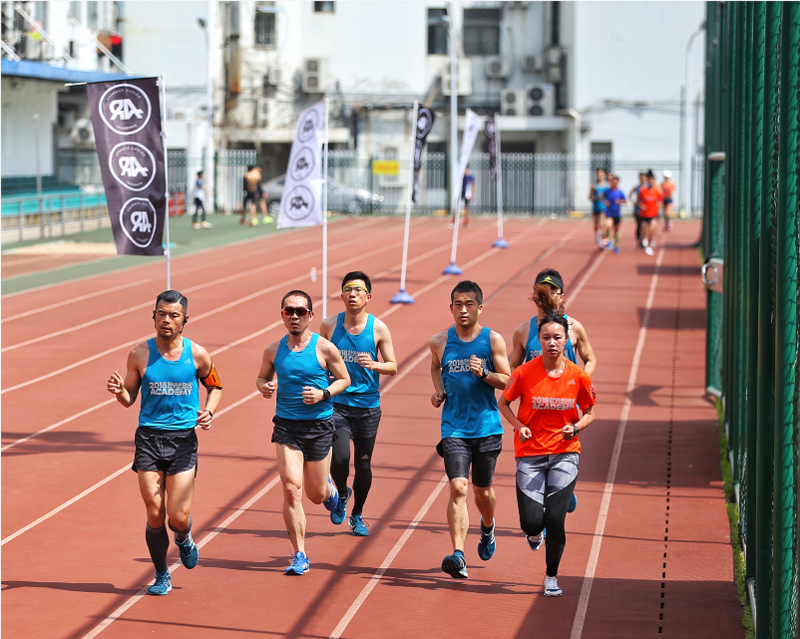 So, I helped launch the Shanghai Half Marathon Running Academy, to provide runners with a comprehensive two-month training program to achieve their personal best on the day of the event. Had I never attempted a marathon myself, this program wouldn’t exist. Have you done your research? Now it's time to put learnings into practice. On another quest to develop my passion, I took my wife and daughter to the 2016 Gobi Desert Marathon. Instead of participating in the race, we volunteered as a family and helped the athletes on the sidelines. Being with my family at the race was an eye-opening experience. Even though I wasn’t on the track, having loved ones there was energizing and they enjoyed the experience, too. Naturally, I funneled this into another idea at work. At the upcoming 2018 Beijing Marathon, we’ll be setting up family service stations, where families can be allocated their own space to cheer on and motivate their loved ones. If I hadn’t witnessed my own family’s joy at the marathon, these stations wouldn’t exist. My passion is contagious and it helps me deliver the best work with my team. I wholeheartedly believe that when we find passion in what we do, we have a much higher chance of success in the workplace and a balanced home life. If you’re reading this and thinking that you’ll never find passion in what you do, I challenge you to give it a go. Try reframing your role so that it has a higher meaning to you. By loving the sport I promote I find great purpose in all that I do. Dive in and explore every facet of the industry you work in. Read up on the history, follow the key players or leaders and understand all the stakeholders who are involved. Try it for yourself, do, play, compete, volunteer, design, write, help – whatever the verb is – just go all in. Do you have a similar experience to share? I’d love to hear about it in the comments below.